Folks! Do you think being filmy is not a trend? Definitely not.. It is a fact that you cant deny that being filmy will make your attitude up that you people will never fail to attract people. Being filmy is apart but do you know what is the best thing about it? Yes.. It is the support that you raise up as a fan to the stars. Undoubtedly there is no best way than showing one’s support through the gestures and clothing. Be it ‘Thala’ or ‘Thalapathy’… All you enjoy is proudly wearing the Artwork of the upcoming movies of them and also now being in the middle festival time this will be ‘the best’ time for you to buy these tees. 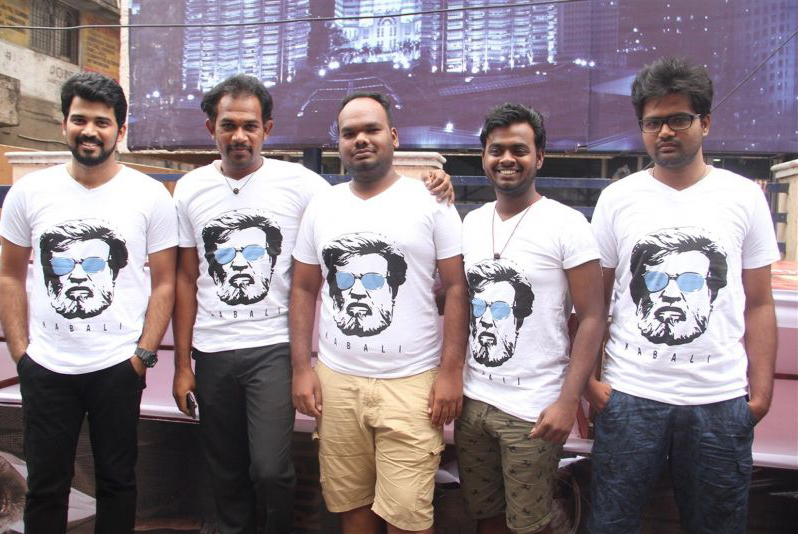 Some of the Popular Destination for T-Shirt Lover Is Fully Filmy that took Kabali Movie Trend to the Next Level, One day when i woke up i could see The kabali Movie T- shirt all over Chennai being a Viral Hit among the rajini Fan’s. What in the world you think that you could do as a fan or a supporter than proudly wearing their tees as a gesture of supporting in the ‘First Day First Show’ of our actors?